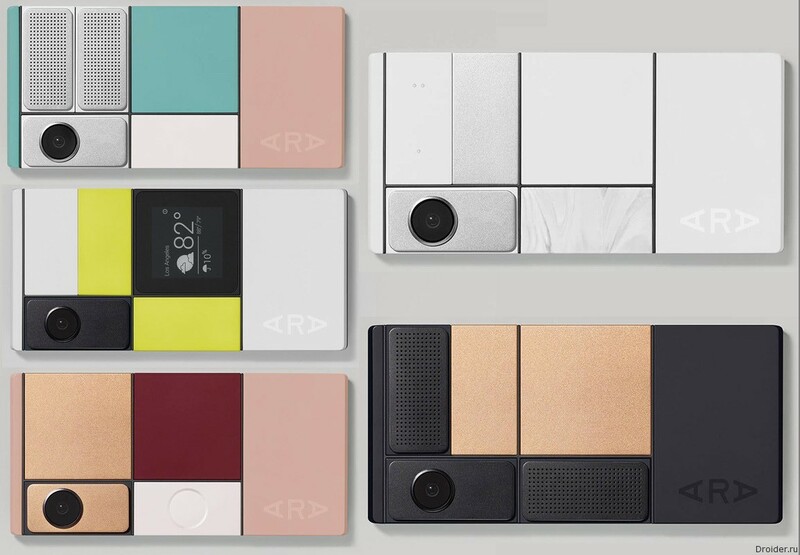 After news of cessation of operation on Project Ara, fans of customization and modular designs scared for the future of modular smartphones. Fortunately, there is still hope for the transformation of ideas into product. 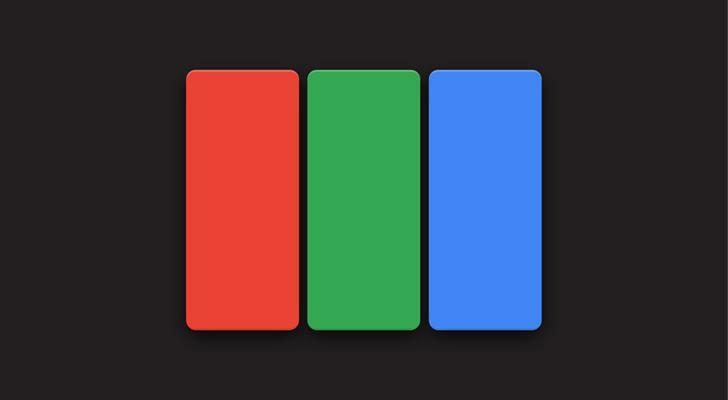 Recently, changing the name also hinted at Android Central. 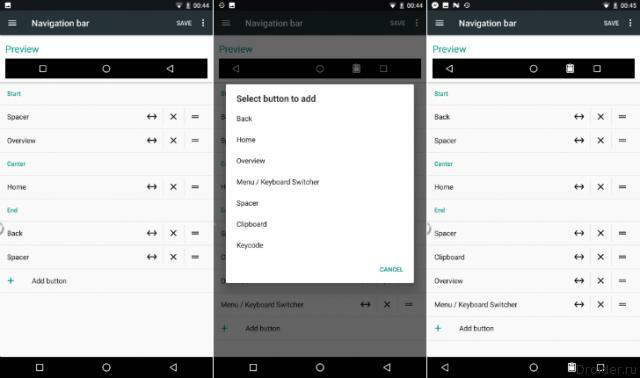 AndroidPolice says that the guys have two independent sources who now claim that the expected gadgets Marlin and Sailfish will not join the line of Nexus, to which we are accustomed. Supposedly, Google has decided to abolish, by running instead of her family Pixel, and new gadgets appear on the market with the names of Pixel and Pixel XL. 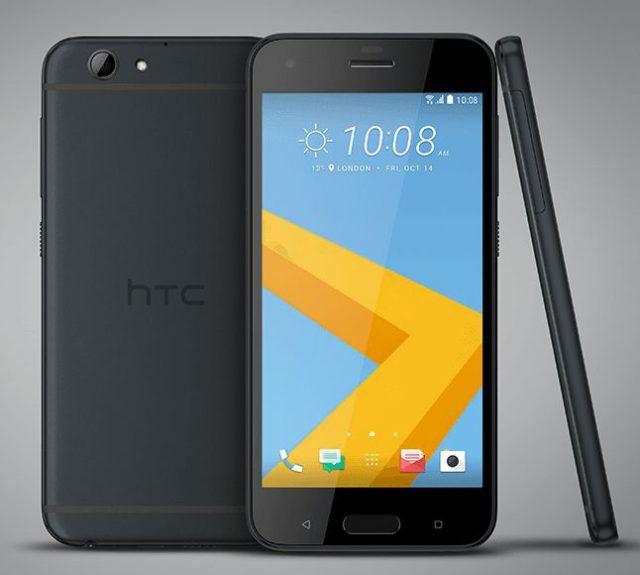 HTC will show on September 20. What? 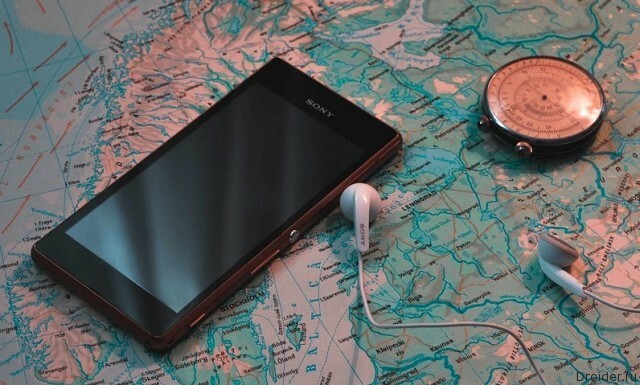 The Video is not long, only 20 seconds, but with this teaser, no you accurate information about the product does not only escalate the affair, showing some of the outlines of the future device. 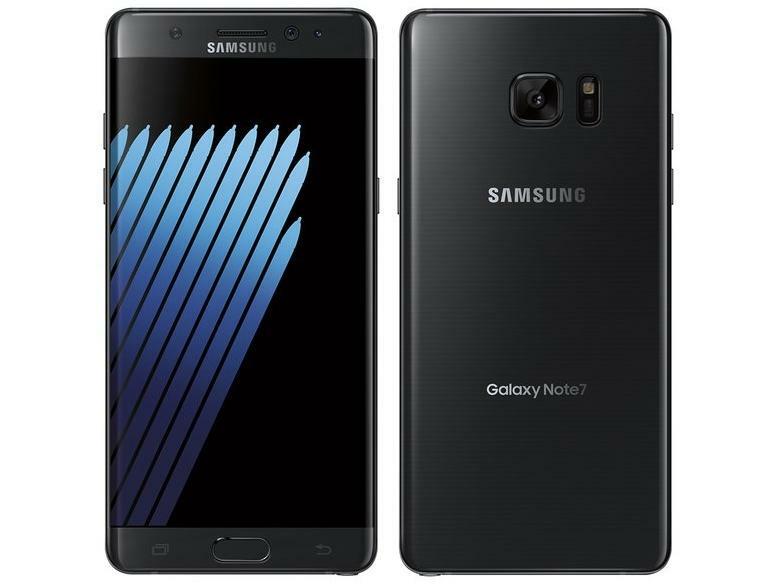 You can only 100% understand that this is a new smartphone with a rather large, protruding from the housing of the camera. The flash is just below. IFA 2016 ends, but that does not mean that the flow devices will stop too. Just focus will shift a bit to other manufacturers and other models. 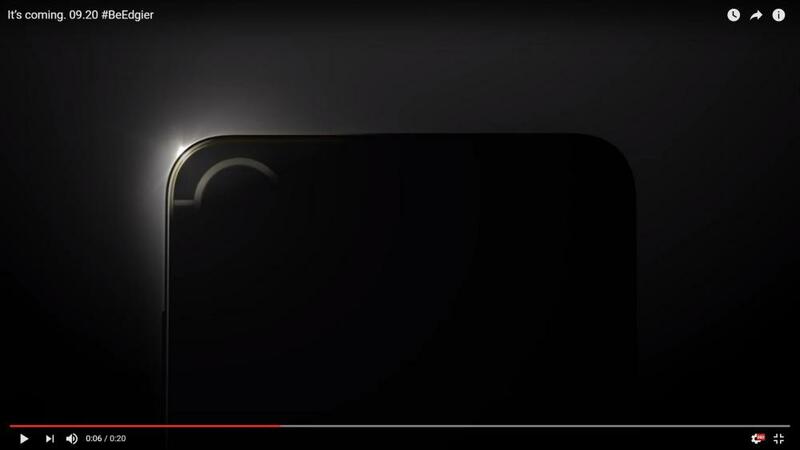 For example, HTC is already preparing us for what will reveal something on September 20. 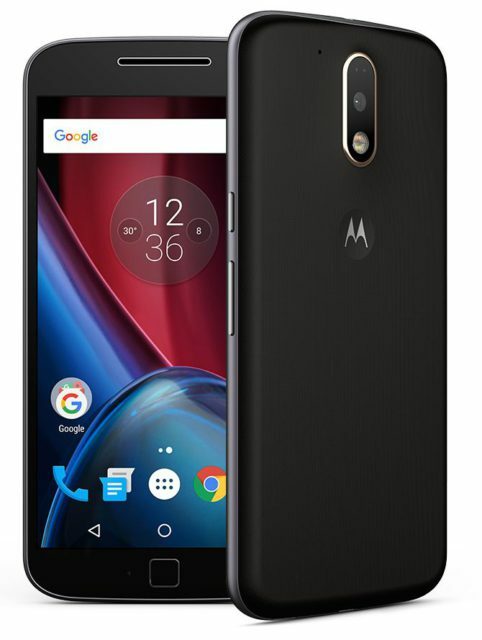 Another smartphone, which is devoted to the video on Youtube. As you can see, this path becomes fashionable in Telecom. 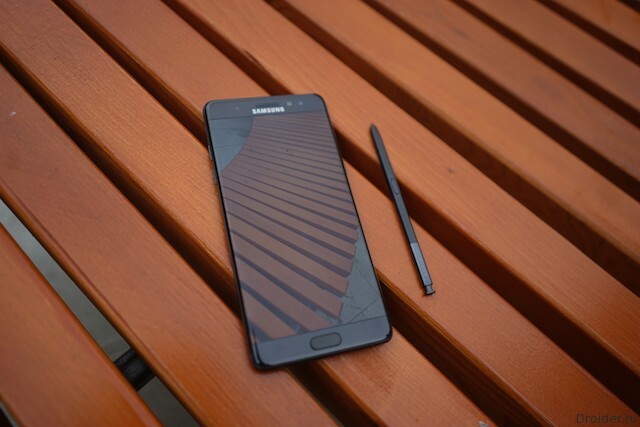 Similarly did Samsung. Now companies are trying to position the smart watch as a more advanced accessory, rather than a really useful device. 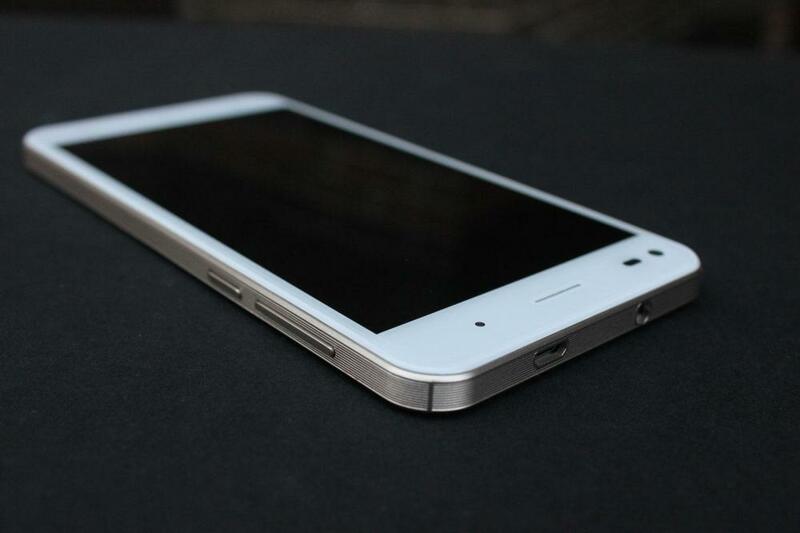 It became clear that a true smartphone not replace them, because you need to try out due to the design. 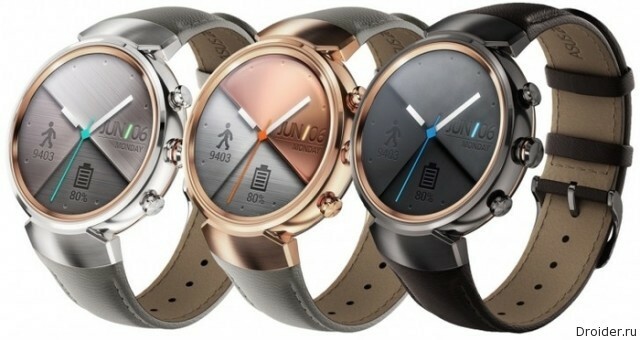 At the IFA exhibition in 2016, which takes place in Berlin, Asus introduced an updated model of their smart watches ZenWatch 3. As previously expected (by the EC, the topic has already been diverted), the device now round and, in principle, similar in appearance to classic mechanical watch, which aroused the admiration of many journalists who has managed a quick glimpse of the device. 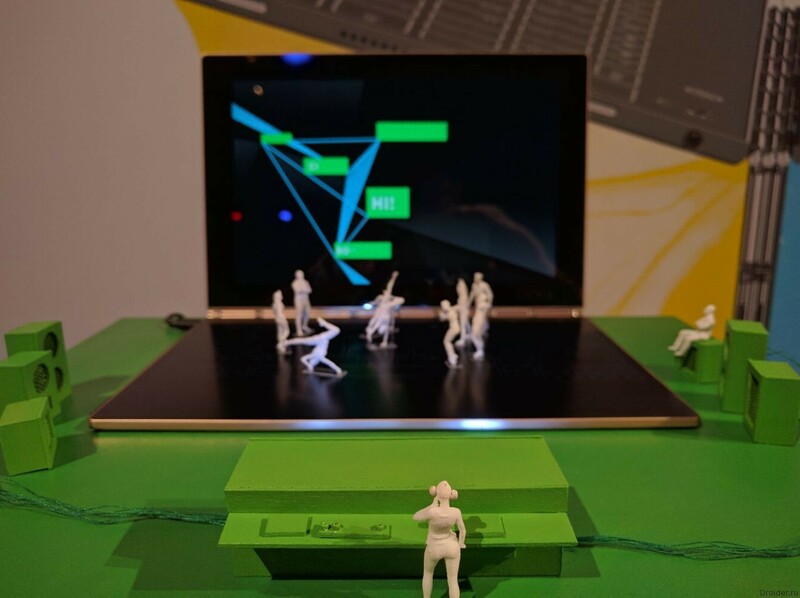 In the zero day of the exhibition IFA 2016 Lenovo has unveiled a ultra-thin notebook-transformer Yoga 910.
a Large Moscow company is looking for a person for the post of seo specialist/web analyst to the office. Perhaps even employment for non-residents of the Russian Federation. Full description under the cut. The Chinese company Xiaomi today unveiled its new low-cost, but quite functional and stylish all-metal smartphone – Redmi Note 4 with decategory MediaTek Helio X20, battery capacity of 4100 mA/h and fingerprint scanner, 5.5-inch Full HD screen covered with curved glass (2.5 D). Latest renderings V20 confirmed with new images. 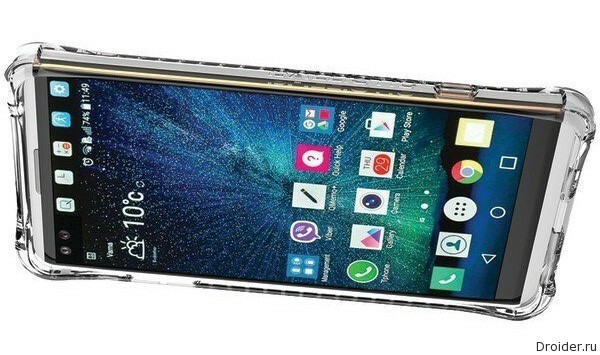 Phablet LG posing in a transparent case that allows to consider the device from all sides. 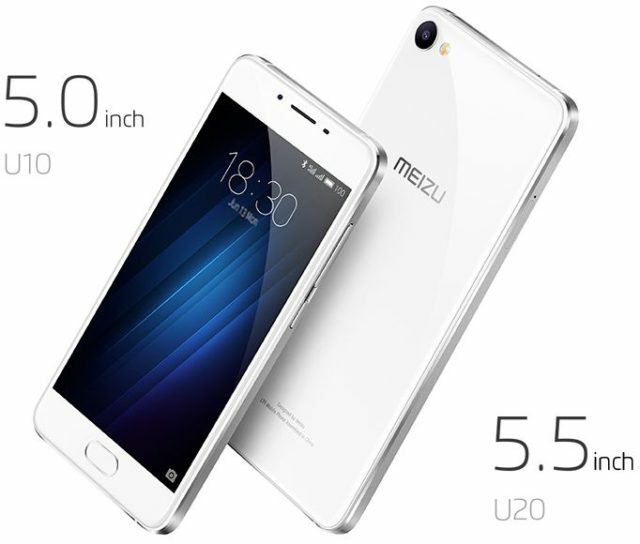 Meizu focuses on the fact that their product Mix Meizu no touch screen, no operating system, even if adapted for hours. 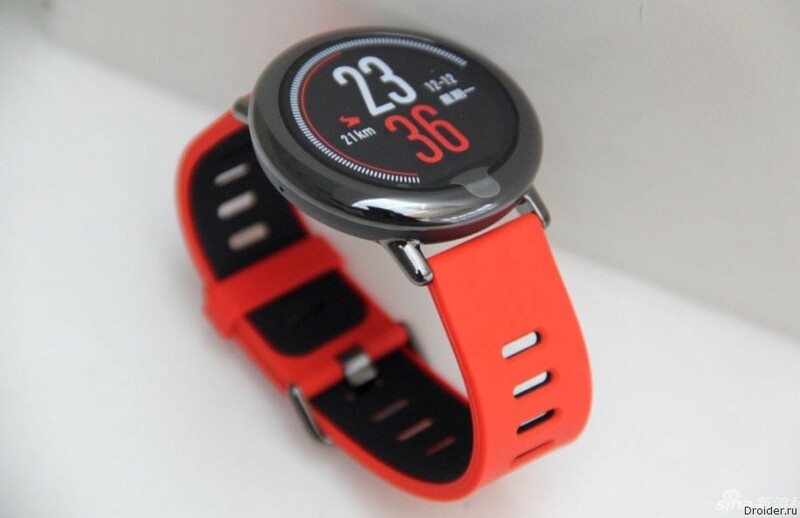 It is primarily a conventional quartz watches, which are additionally stuffed with a range of sensors. 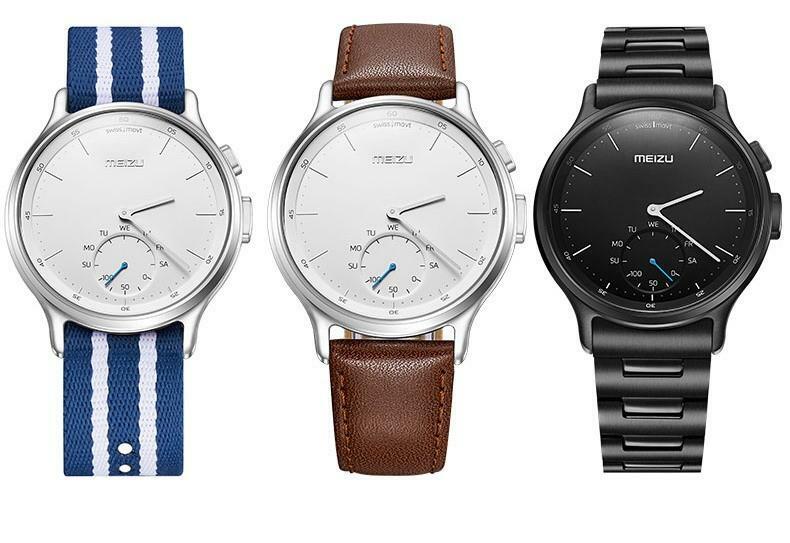 the Company Meizu decided to join the race of manufacturers of smart watches, presenting his vision of the moment. 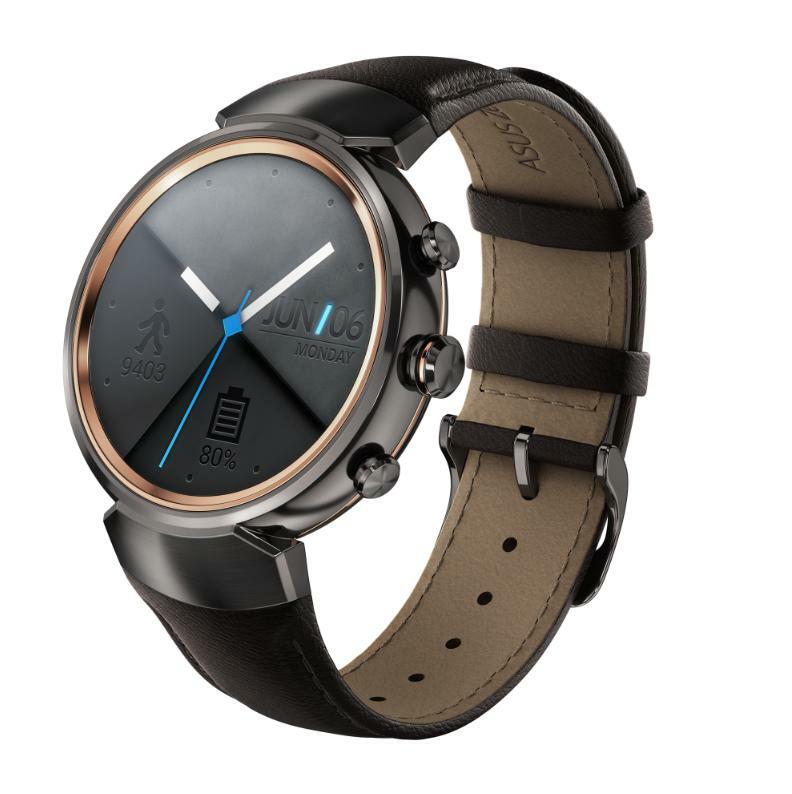 However, after meeting with the official press release, it becomes clear that this is not the usual smart watch, which arises in the mind, when pronouncing the name of this class of devices. Rather, it's a little hybrid device, representing a classic watches with elements of the fitness bracelet. However, the details under the cut. Are introduced.